Such great talent! Most often, I don't really want to know the background or the real people. I like the facade cast from the stage and I want to remember them that way. 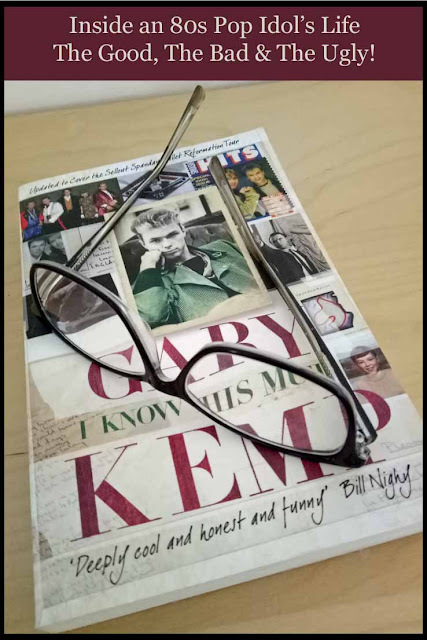 However, listening to the excerpts from the book and reading your review has definitely make me want to read the book, perhaps even all 3 autobiographies. Thanks for this wonderful recommendation Louanne! I have to confess my ignorance about everyone and everything you mentioned in your review. My knowledge of popular music doesn't go much past the 1960's. It appears I'd learn a lot by reading this book. I should be familiar with this but I'm not. Your review is very intriguing and it sounds excellent! I'm sure I'd enjoy this very much. I am like BarbRad in that the 60s music (folk music by The Kingston Trio, Peter, Paul & Mary, and others of that era)is MY music. I feel about the 1960s folk music the way you feel about Spandau Ballet, Louanne. 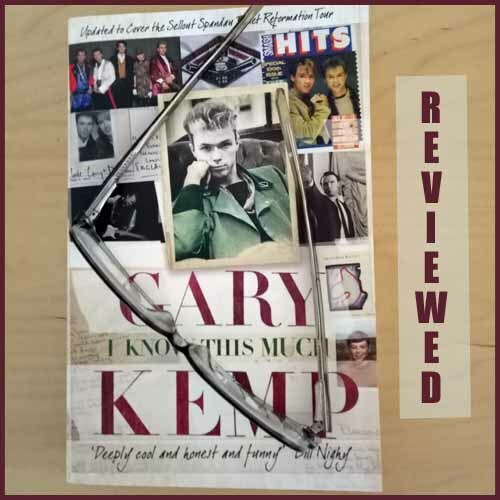 :) Nevertheless, you have peaked my interest in learning more about Gary Kemp and Spandau Ballet. Thanks for this interesting review.